The service is available to all patients wishing to access fertility assessments or treatment. If you are looking to assess your fertility status or seeking the full services of fertility treatment then please call 01245 201544 to make an appointment or book a free of charge informal chat. We have clinics every other Tuesday afternoon and on one Saturday per month. You will be seen by one of our Fertility Specialists to ensure a seemless level of care into our Chelmsford facility. Which appointments can I have at the Romford clinic? How will using the clinic affect my treatment? Travelling to appointments when you are having fertility treatment can be time consuming. The aim of our Romford clinic is to make treatment more convenient for patients by offering the same exceptional care, closer to home. Highly experienced Simply Fertility staff and consultants will be onsite for all appointments. Appointments are conducted in line with Simply Fertility’s protocols and all scan and blood test results are sent to our clinic in Chelmsford, meaning that all decisions made about your treatment and your chances of success are the same, whether you choose to have your appointments in Chelmsford or Romford. 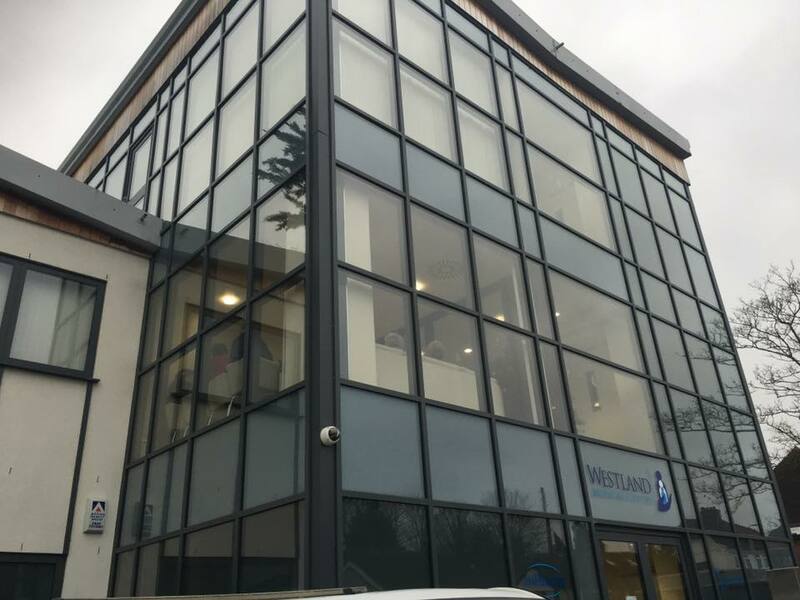 Our Romford clinic is located at the Westland Medical Centre, Hornchurch. There is some parking outside, however there is plenty of parking at Fentiman Way car park which is at the rear of the clinic and just a short walk away. 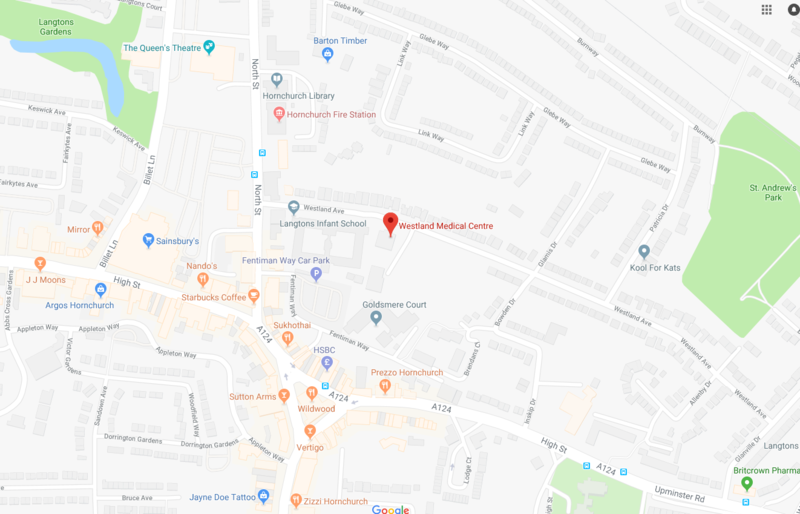 Westland Medical Centre is in a strategic location in the heart of Hornchurch which allows us to offer care to local residents and within easy reach of the adjoining areas of Essex and East London. The state of the art building has excellent transport links and convenient nearby parking with disabled facilities including parking, lifts and wheelchair access. It’s important that you choose a clinic you feel secure and comfortable in, so you’re welcome to come to the clinic for an informal visit. You’ll be met by one of our Fertility experts and be given an opportunity to discuss where you are in your fertility journey. We will guide you through the services that we offer and answer any questions that you may have. Please contact the clinic on 01708 961778 arrange a suitable time on any one of our clinic days. To book one of our Fertility Assessment Consultations call 01708 961778 and one of our Patient Support advisors will guide you through the process.